Here's to a night you'll never forget! It's more than a picnic and more exciting then a meal in a restaurant. Private chefs prepare dishes made to highlight local sourced food and showcase the farmer. Includes: Welcome beverage & starter/tour of the farm/live music/ 3 course meal along with table staples and extra tasty fresh farm items and infused water. 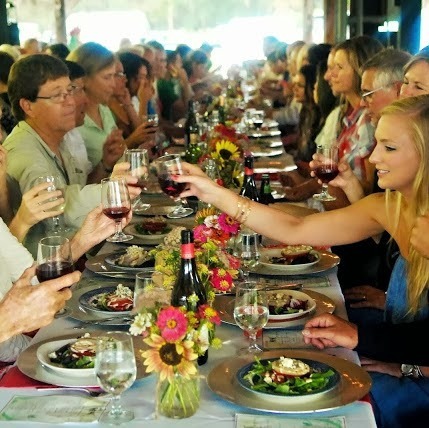 Private chefs prepare dishes made to highlight local sourced food and showcase the farmers. Menus are done on Mondays. Please inform us of any special needs.